Cowritten with Kolbrún Anna Björnsdóttir. Illustrated by Lára Garðarsdóttir. Published by Kat. 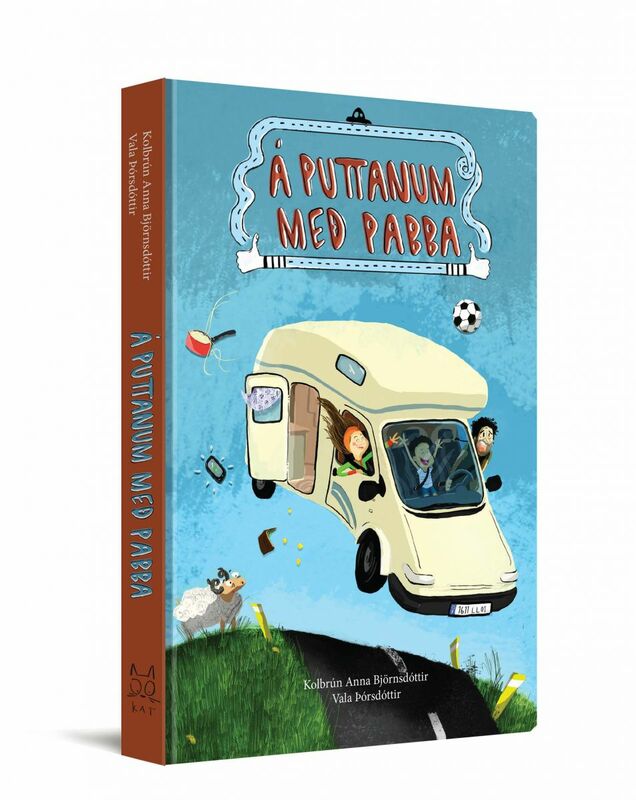 Printed book and eBook in Icelandic. eBook in English: Sonja and Fred Travelling with Dad. Translated by Ragnheiður Gestsdóttir and Sarah Jane Buckle. Illustrated by Agnieszka Nowak. Published by Iðnú 2011. 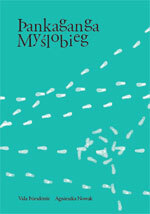 Polish translation by Jacek Godek. 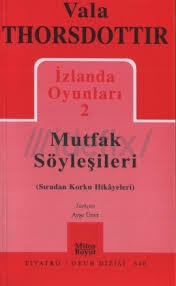 Published by Mitos Boyut Istanbul. 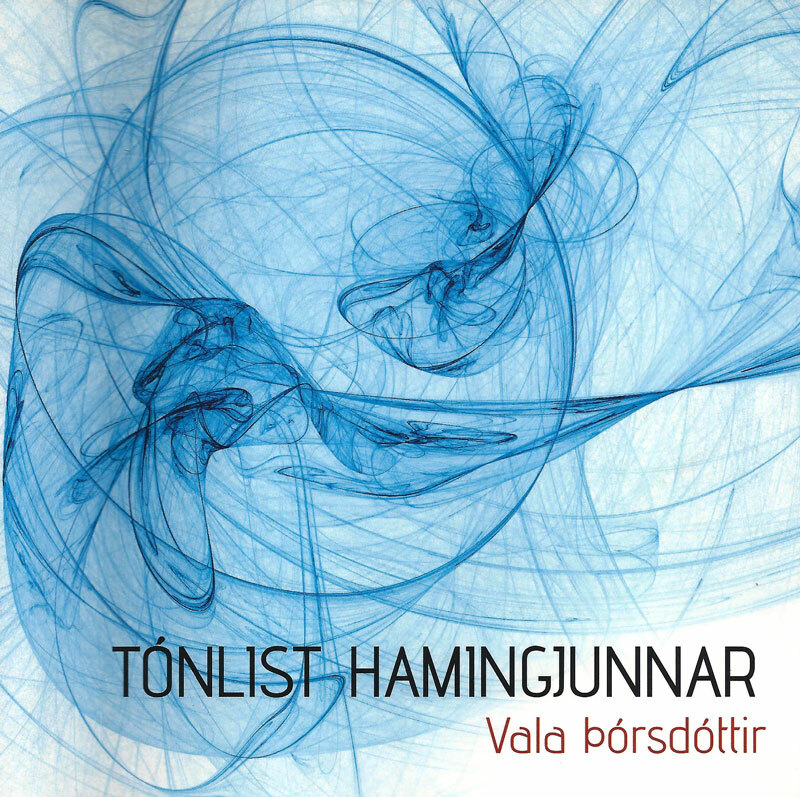 Published by Vala Þórsdóttir and Agnieszka Nowak. 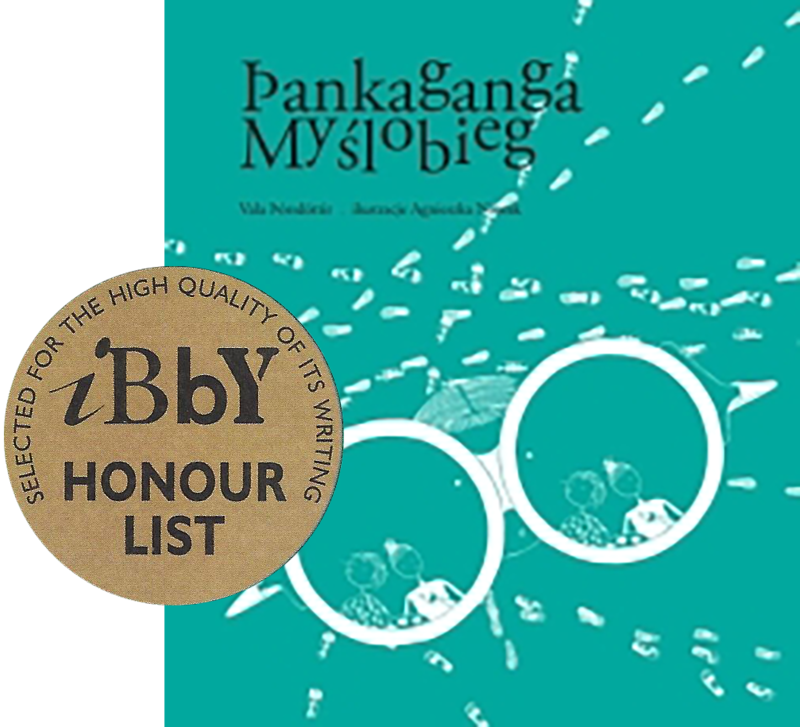 Illustrated and translated by Agnieszka Nowak. A collection of micro stories. Translate by Semih Çelenk. Illustrations by Emre Duygu. Printed and audio book. Published by Dimma. Black comedy monologues for theatre. Published by Mitos Boyut Istanbul 2002, Istanbul 2014. 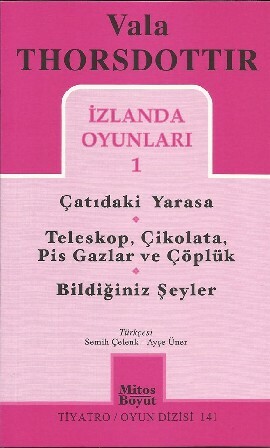 Translated by Semih Çelenk and Ayse Uner.